Three years after Jacobo Arbenz was resoundingly elected president of Guatemala, he was forced to resign by armed intervention. He was just one of many leaders to suffer a similar fate after falling foul of the US. 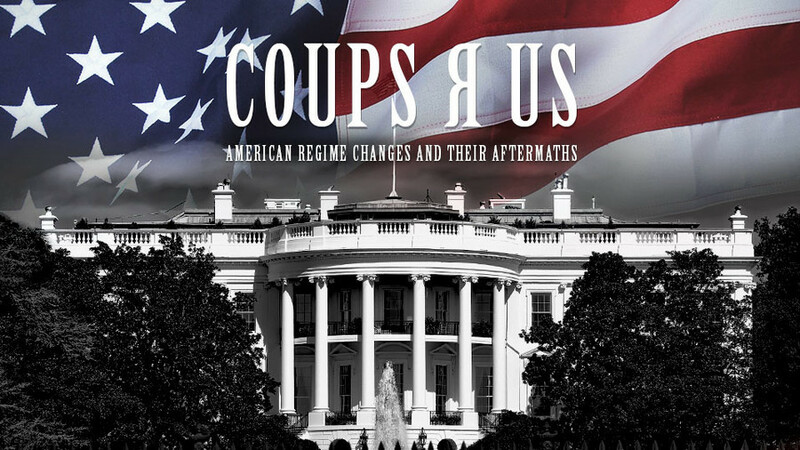 In this film, author and academic Stephen Kinzer explores the motives, formula, and justification America uses to topple governments it doesn’t like, as illustrated in Guatemala, Libya, and Hawaii. Watch "Coups R US" on RTD website and on RT’s live feed. The time of the broadcast is available on RT’s schedule page.